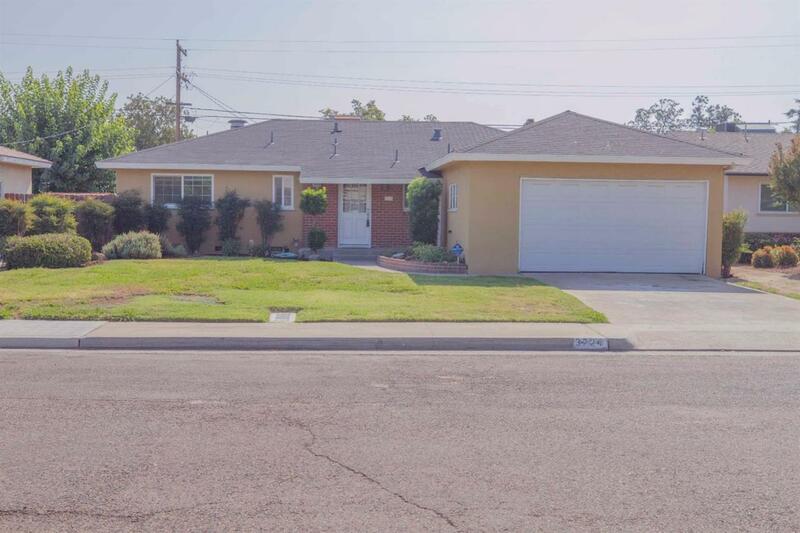 Nicely maintained 3/1.5 in a convenient location near Sierra Freeway 168. 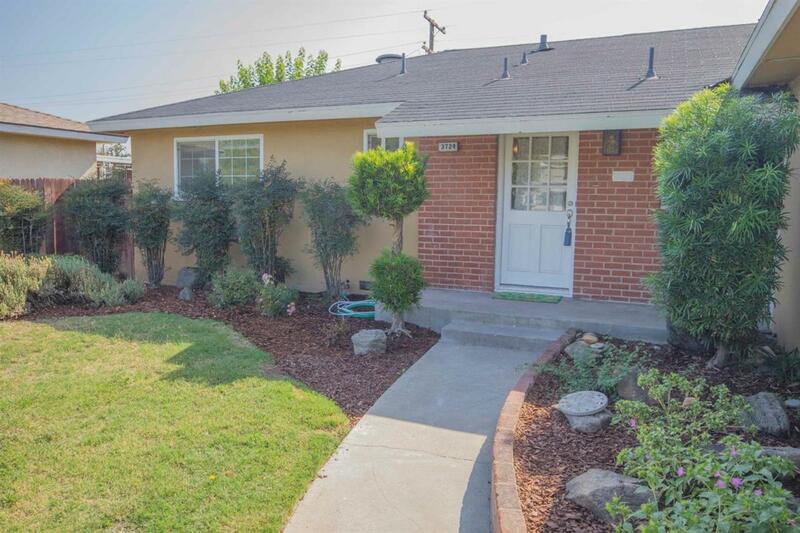 This charming home has original wood floors, throughout with updated tile in the kitchen, dining room, and bathrooms. 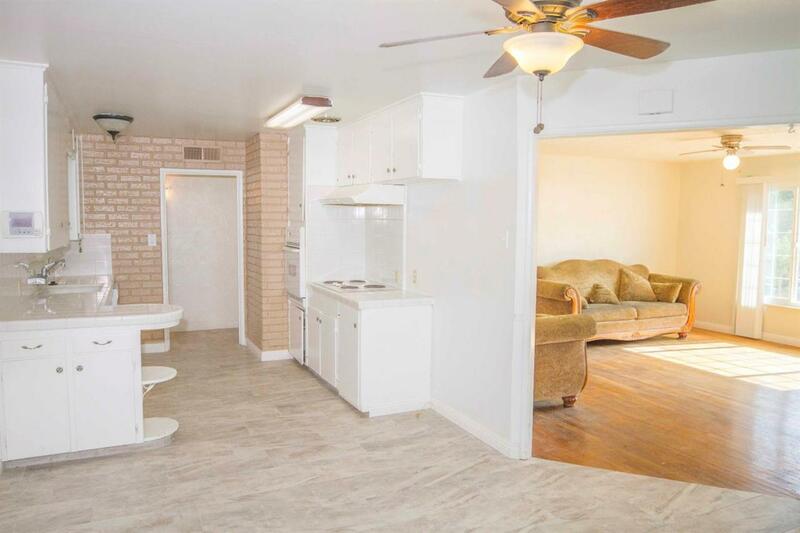 Enjoy a generous sunk in tub, ceiling fans throughout, a built in fireplace, updated windows & blinds. 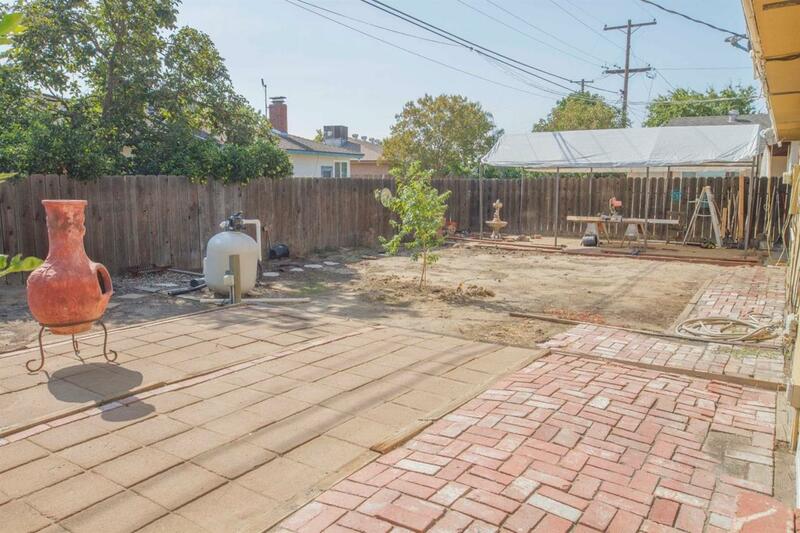 The back yard has a couple open paver patios, & citrus trees, and is otherwise a blank canvas. This is a great opportunity for a first time buyer or investor.